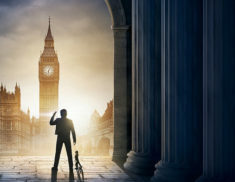 Cinesite are pleased to announce that they have started work on 20th Century Fox’s Christmas release, Night at the Museum: Secret of the Tomb. 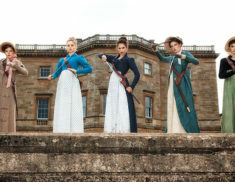 Cinesite are proud to announce that we are working on Universal’s upcoming zombie feature film; Pride and Prejudice and Zombies. 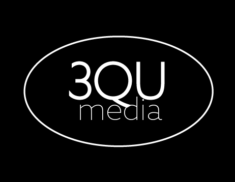 Cinesite and 3QU Media today announced a major deal which will see Cinesite creating a slate of family-targeted animation features, the first of which will be Charming. 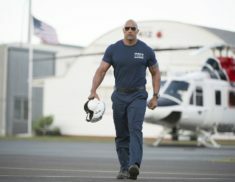 Cinesite has been awarded visual effects work for Warner Bros.’ forthcoming disaster film, San Andreas; work has already commenced at Cinesite’s studios in London and Montréal.